"The world's most expensive player has been instrumental for Brazil, contributing 1.24 Expected Goal Involvement (xGI) per 90 to the team, and is averaging 0.81 xG per 90 in front of goal himself." Uruguay take on France in what should prove to be a tight quarter-final clash. Uruguay edged past Portugal in the Last 16, but were somewhat fortunate to do so, with Edinson Cavani's clinical finishing to be thanked for their progression (xG: URU 0.6 - 1.21 POR). Cavani is a doubt for this game, which will be a huge blow for Uruguay both in attack and defence, with the PSG forward a hard-worker for the team. France stepped things up a gear against Argentina, and were deserved winners, with the final scoreline flattering the losing side (xG: FRA 2.16 - 0.86 ARG). Kylian Mbappe was the star of the show, scoring two and winning the penalty for the first goal, but he is expected to find things much more difficult against a much better defensive unit in this game. Luis Suárez was outshone by his striking partner against Portugal, but his relentless work ethic and selflessness meant he provided one assist and played a crucial role in what turned out to be the winning goal. 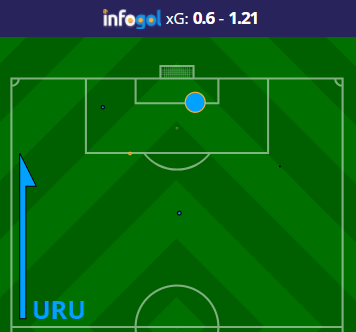 He is the man that Uruguay will look to in this game, and with Suárez averaging 0.6 xG per 90 at this tournament, expect him to get at least one 'big' chance here. He looks a good selection to open the scoring. Brazil take on Belgium in a mouth-watering clash between two of the tournament's best attacking sides. Brazil were very comfortable in beating Mexico last time out, once again creating plenty of chances (xG: BRA 2.74 - 0.66 MEX), as they continue to improve with each match. Meanwhile, Belgium's 3-2 win over Japan wasn't a fair reflection of how dominant the Belgians were, and they shouldn't be underestimated ahead of this game. 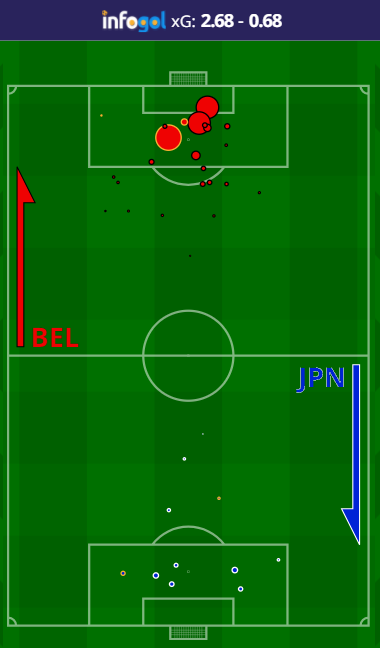 They once again created a lot of 'big' chances on their way to turning a 2-0 deficit around, and deservedly progressed (xG: BEL 2.64 - 0.64 JAP). However, the three at the back system implemented by Roberto Martínez will be fully tested here, and with how attacking Belgium are, there could be gaps left in behind the wing-backs. 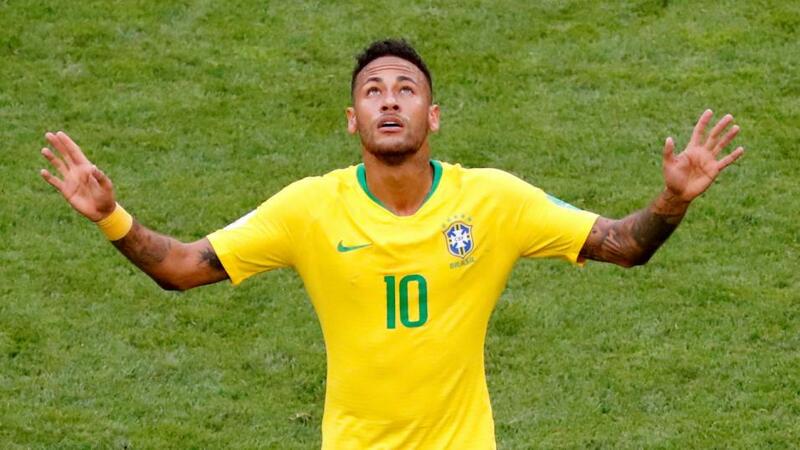 Neymar's theatrics have masked some strong performances at this World Cup, and he could terrorize the Belgian defence in this game. The world's most expensive player has been instrumental for Brazil, contributing 1.24 Expected Goal Involvement (xGI) per 90 to the team, and is averaging 0.81 xG per 90 in front of goal himself. He opened the scoring against Mexico, and he looks a good bet to do so again in this match.